SWEET MOTHER MOLASSES! Stop the presses! 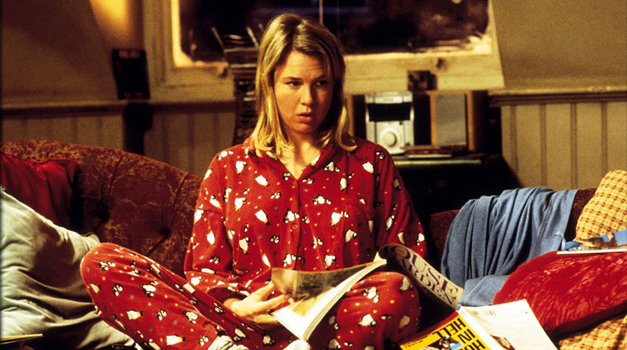 Bridget Jones’ Diary is being made into a musical! Now, this may not immediately send you into spasms of excitement, but bear with me as this is not just any musical adaptation. Set to open in London in 2011, it’s being created by the team behind Billy Elliott and the music is being written by Lily Allen. FO REALZ! I love Bridget, and Lily, and still haven’t given up the ghost on having a career in the West End so I’m literally counting the minutes ’til I can book tickets. Phew. I need a cold shower.